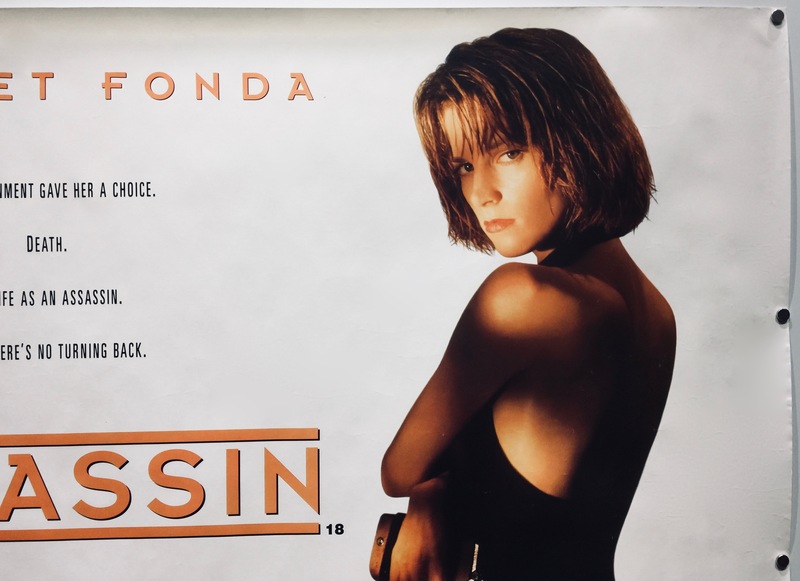 The Assassin (also known as Point of No Return) is a 1993 film directed by John Badham. It was co-produced by Art Linson and D. J. Caruso. 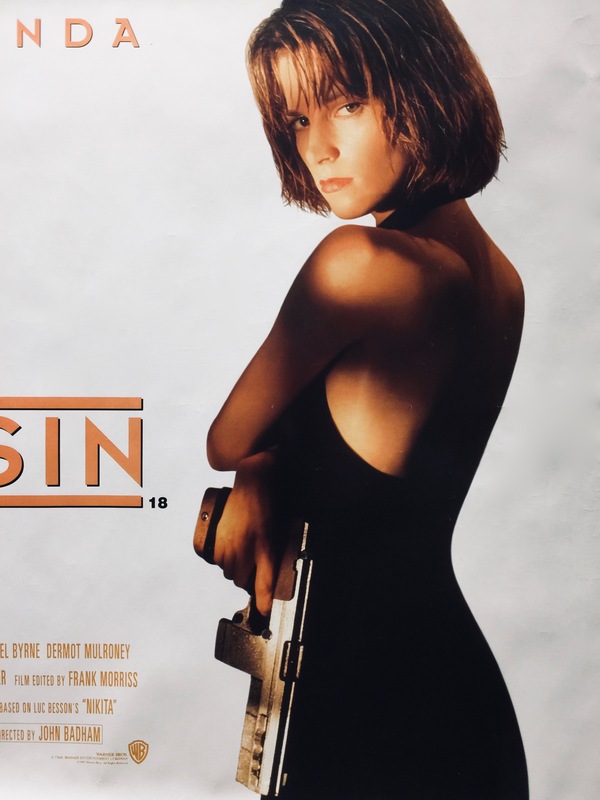 The screenplay was co-written by Robert Getchell and Alexandra Seros based on the 1990 film, La Femme Nikita written and directed by Luc Besson. 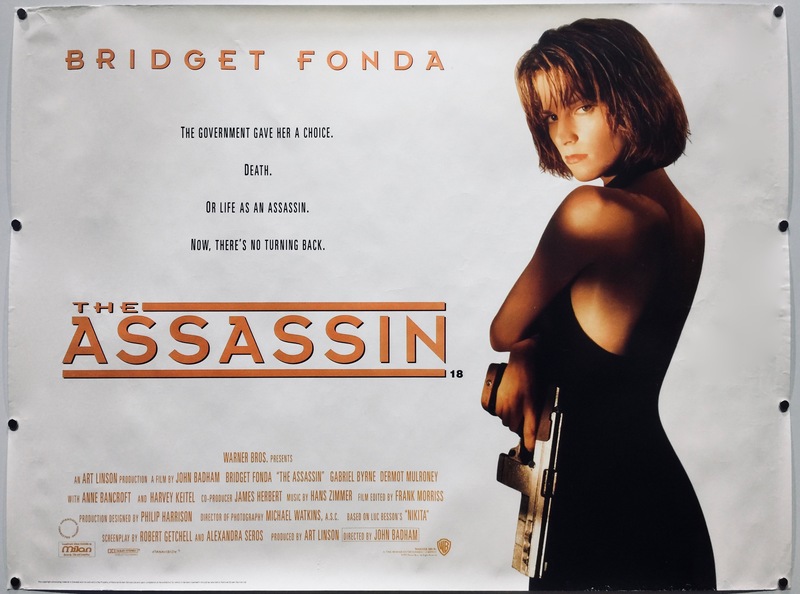 The Assassin stars Bridget Fonda, Gabriel Byrne, Dermot Mulroney, Miguel Ferrer, Anne Bancroft and Harvey Keitel. 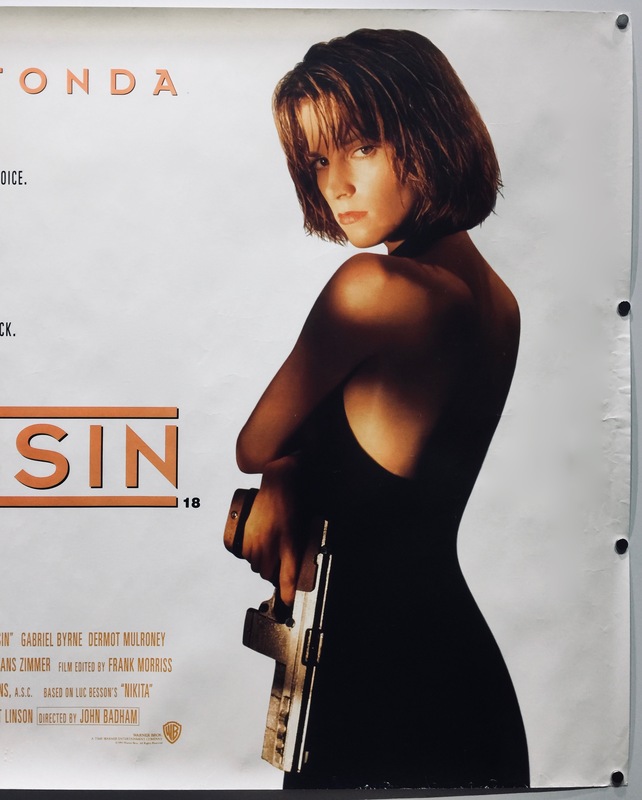 The storyline follows Maggie Hayward, a violent and unstable drug addict who murders a police officer. Following her trial she is sentenced to death by lethal injection. 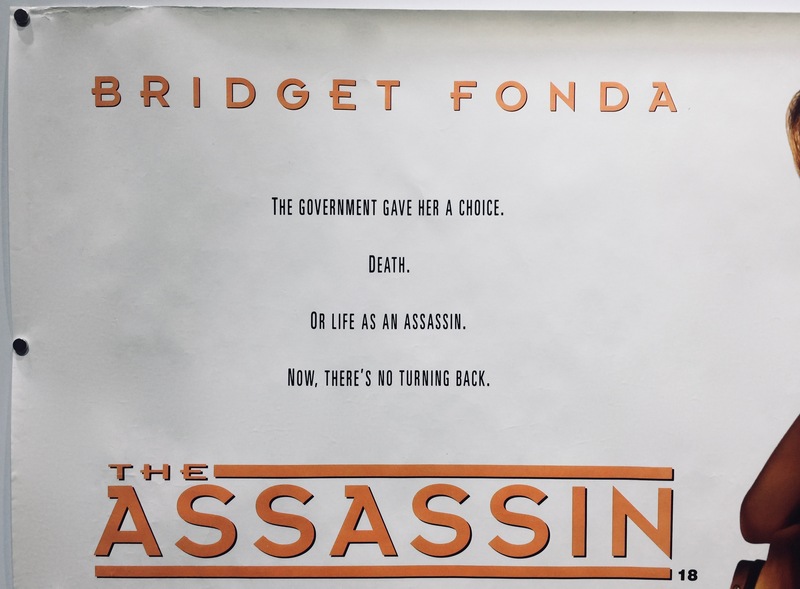 Her death is a faked and a secret government agent called Bob, informs her that she has to work for him. Having little choice she agrees and begins an intensive training regime with martial arts and firearms training, but also etiquette training. 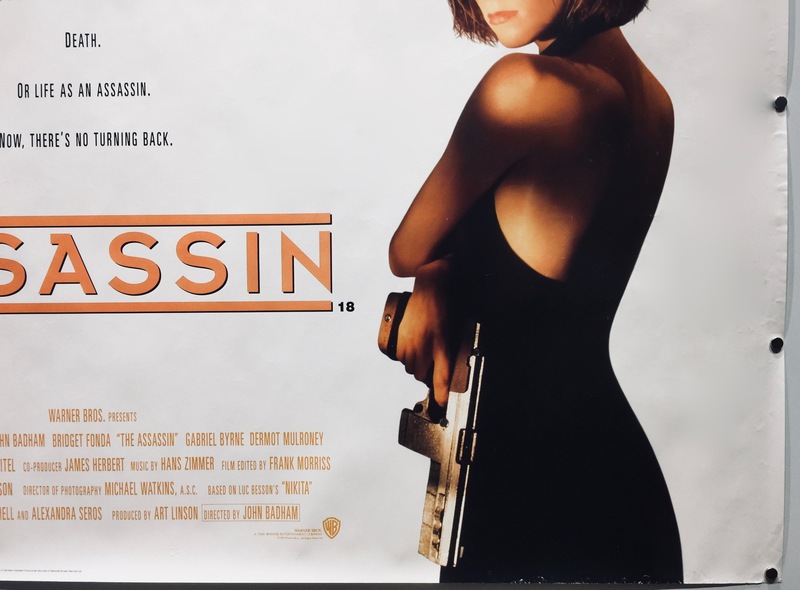 After a mission goes wrong, the agency sends in Victor, a ‘cleaner’, with instructions to kill everyone and clean the bodies. Principle photography was filmed in the French Quarter, New Orleans with additional filming completed in Los Angeles and Culver City, California, USA. 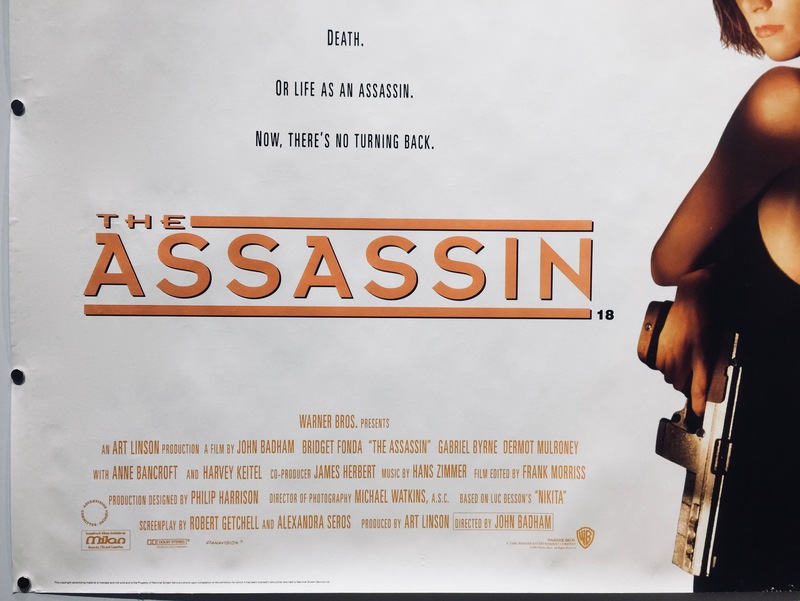 When The Assassin was released it received mixed reviews from the critics. 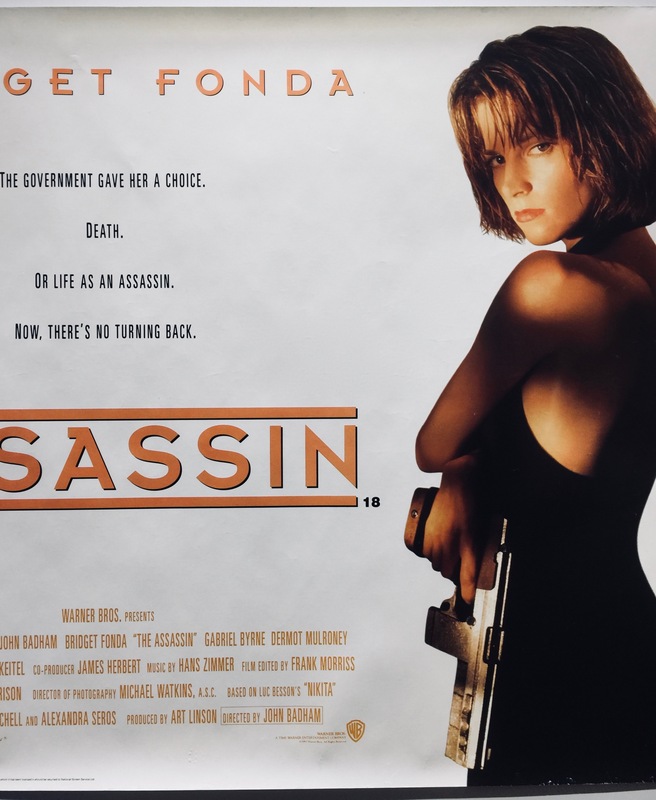 On Rotten Tomatoes it currently holds a rating of 48%. Commercially, I am unable to determine the true success of The Assassin as the figures for the estimated production budget are unavailable. However, it took $7,160,389 on its opening weekend in the US. It went on to take $30,038,362 in total US box office receipts. 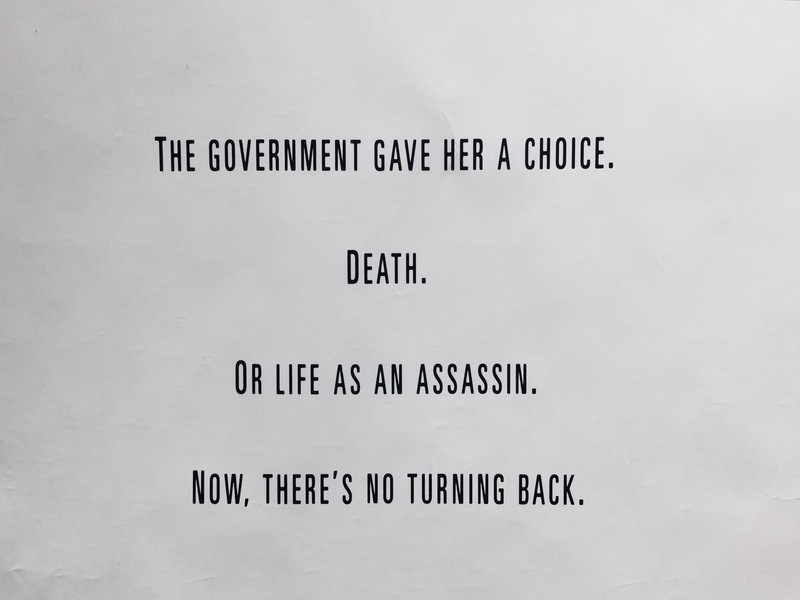 The Government Gave Her Choice. 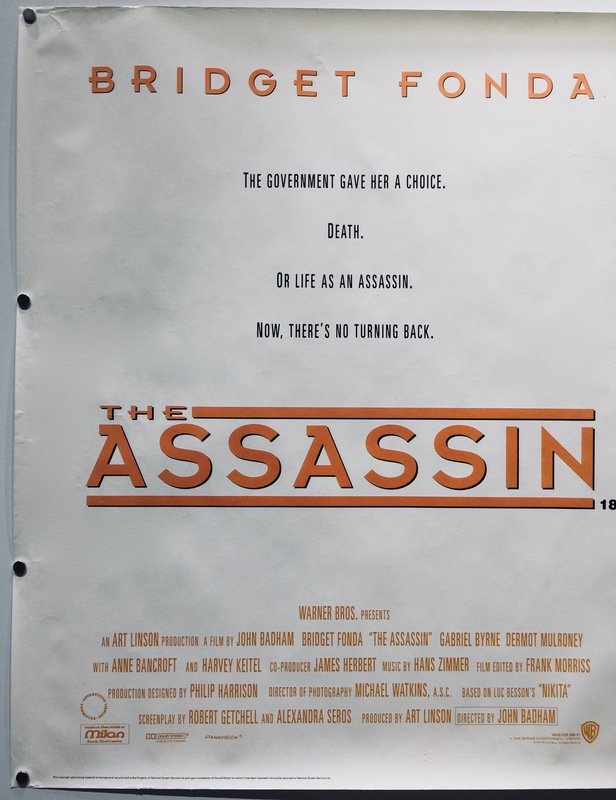 Or Life As An Assassin. Now, There’s No Turning Back.